Quality Inn University Center - Hotel Near UPMC - Book Now! 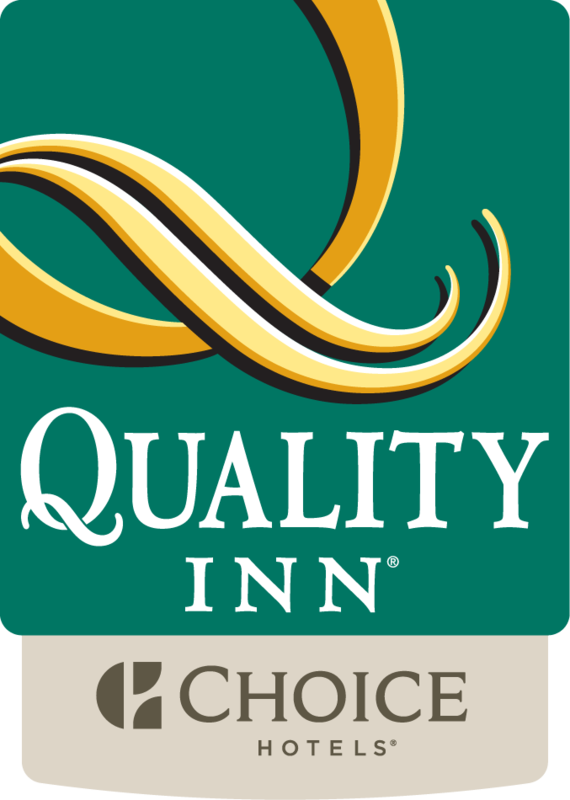 The Quality Inn University Center is conveniently located on Boulevard of the Allies just off of Interstate 376. The hotel caters to both leisure and business travelers.